I just love all the different color stories in our KAL. 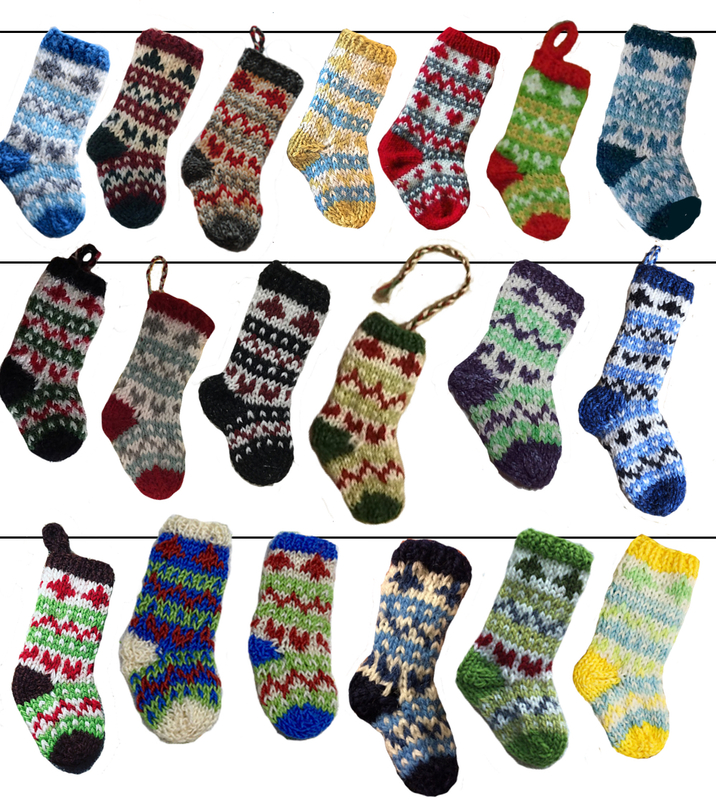 All those little stockings are just so sweet! 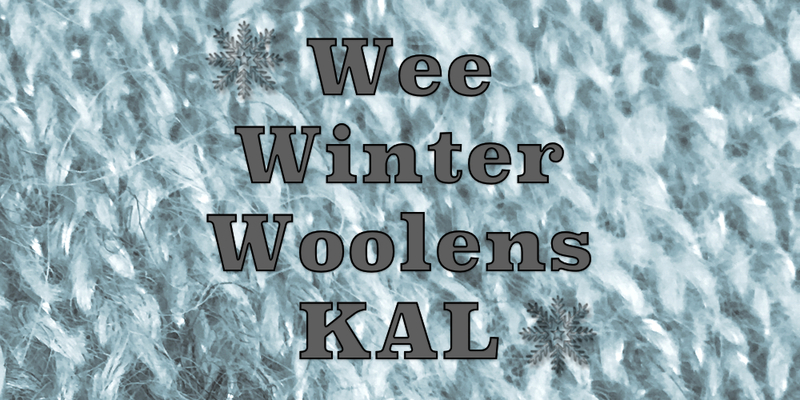 2 years ago by Kat in Christmas , Holiday , Knitting , Needlecraft , Wee Winter Woolens KAL | You can follow any responses to this entry through the RSS feed. You can leave a response, or trackback from your own site. Such beautiful stockings! Love all the color combinations. 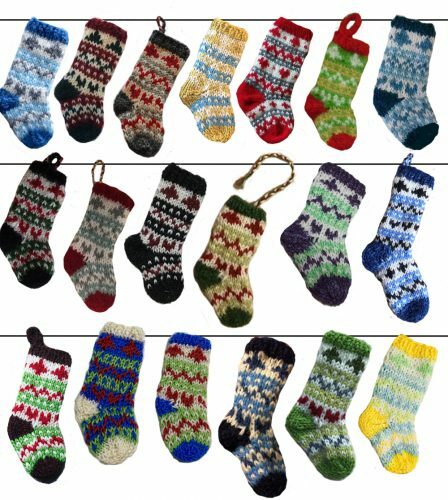 These are so cute but I can’t find the pattern??? Could you please point me in the right direction?